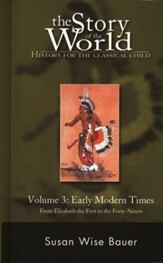 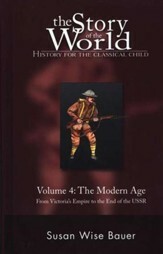 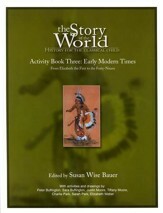 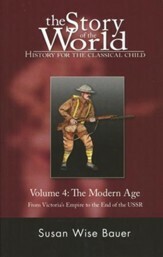 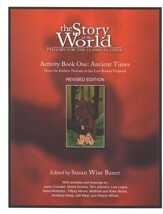 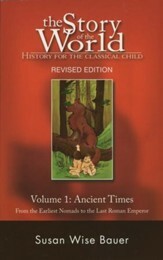 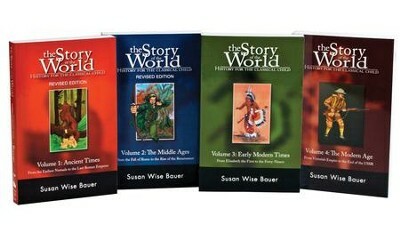 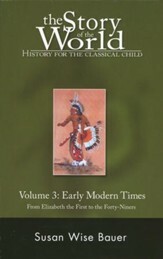 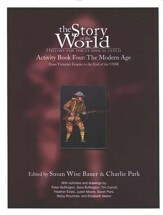 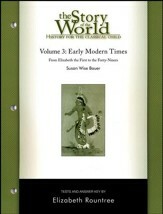 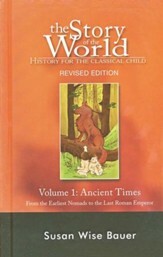 Susan Wise Bauer's Story of the World homeschool history curriculum is an integrated approach to the history of the whole world. 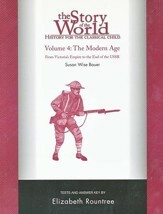 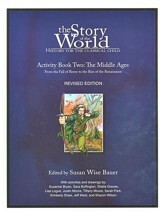 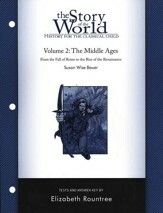 Take a captivating tour through The Ancient Times (Story of the World Level 1), The Middle Ages (Story of the World Level 2), Early Modern Times (Story of the World Level 3) and The Modern Age (Story of the World Level 4) with Bauer’s straightforward approach, and experience all of history chronologically! 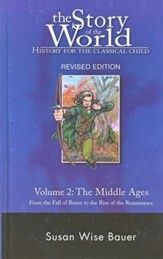 Most students associate American history with History and the Egyptian, Sumerian, Middle Ages and the Renaissance Eras as...other stuff. 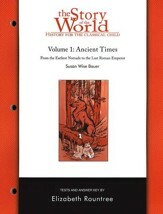 In her endeavor to destroy the wall that has separated American and world history for so long, Susan Wise Bauer created The Story of the World Series, a narrated, integrated approach to the history of the whole world. 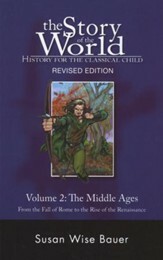 Take a captivating tour through The Ancient Times, The Middle Ages, Early Modern Times and The Modern Age with Bauer’s straightforward approach, and experience all of history chronologically!